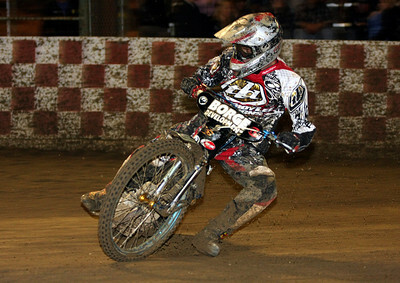 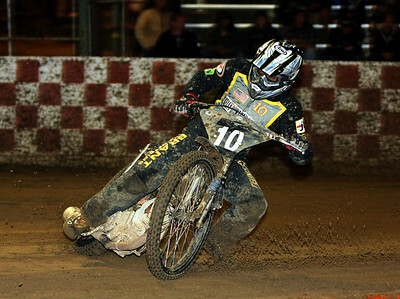 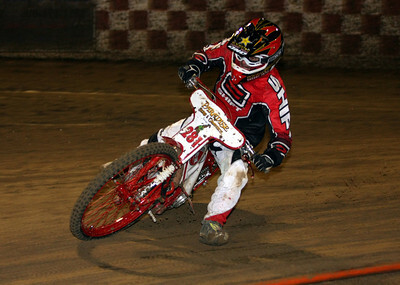 Billy Janniro won the scratch main event for the third time in a row at Fast Friday's. 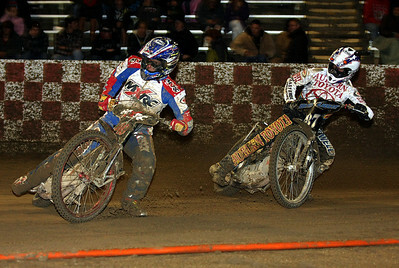 Sidecars made the first of four appearances at Fast Friday's. 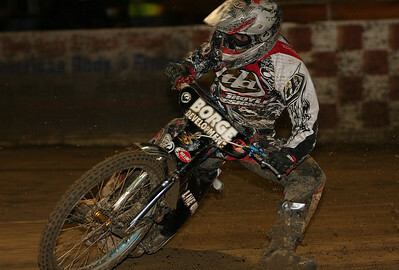 Joe Jones and Jimmy Olsen won the main event. 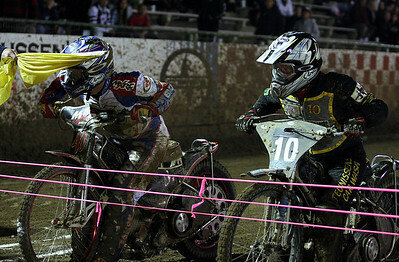 Tommy Hedden and Scott Brant square off at the start line.